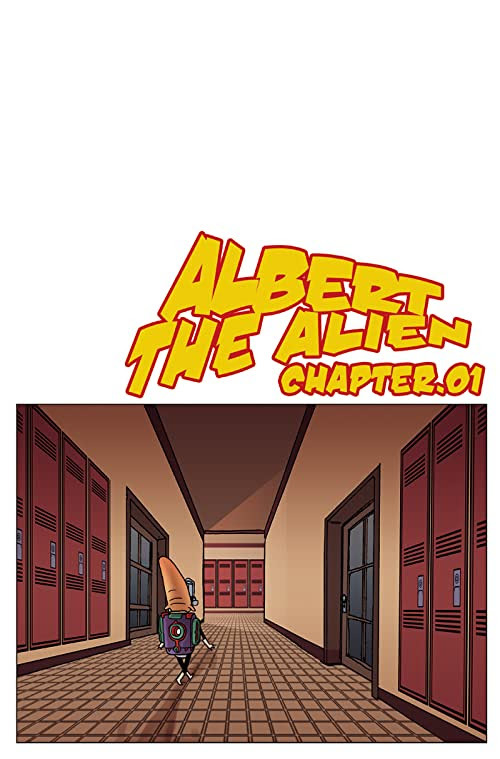 My comic Albert the Alien volume 1 is NOW available on ComiXology Submit! You can now get the complete collected edition (including all of the bonus stories and art), or the single issues, to take with you on the go. Be sure to check it out! Albert’s is just an ordinary everyday kid – from another planet! On Albert’s first day of school, his alien school supplies attempt to conquer our educational system. Lead by the nefarious Laser Pen, they eventually form into a mechanized alien school supply monster! Can Albert and his new friends figure out how to defeat them and save their school?